On May 13th was held the Courir ensemble (Running together) race, a sports event organized by Handicap International. Over 2,500 athletes participated in four events, encouraged by Muriel Hurtis, the sponsor of the 2012 edition. 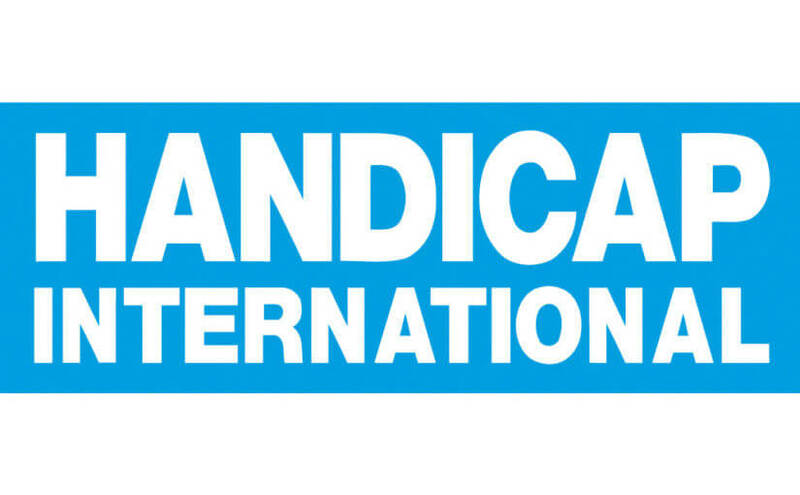 For 14 years, all profits from this race have helped funding the actions taken by Handicap International in the field. This year, € 30 000 were collected and will help funding the program of the NGO in Mali. I ran the 10k in less than 54 minutes, far behind Greg Runner who ran in an amazing 36 minutes! We are both in the video below (40″ and 2’13”), recorded right before the race.